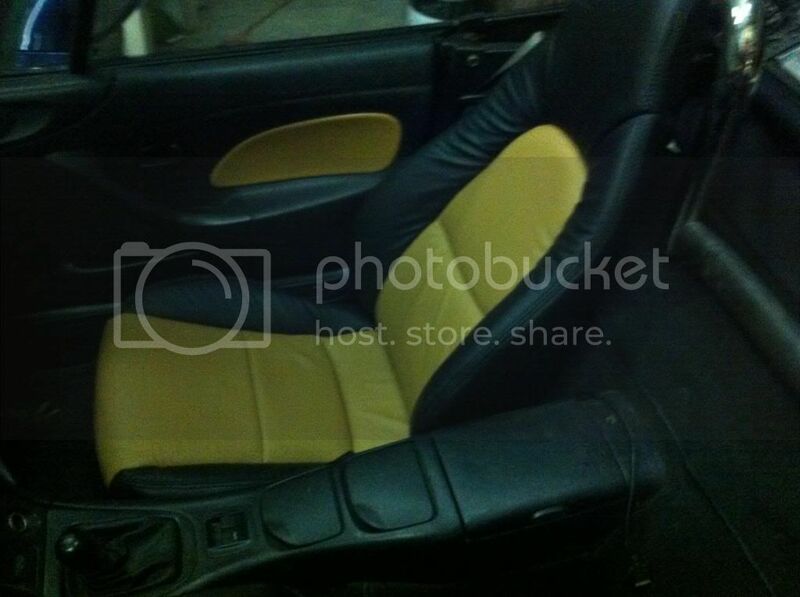 Thread: NB2 Replacement Seat Covers? 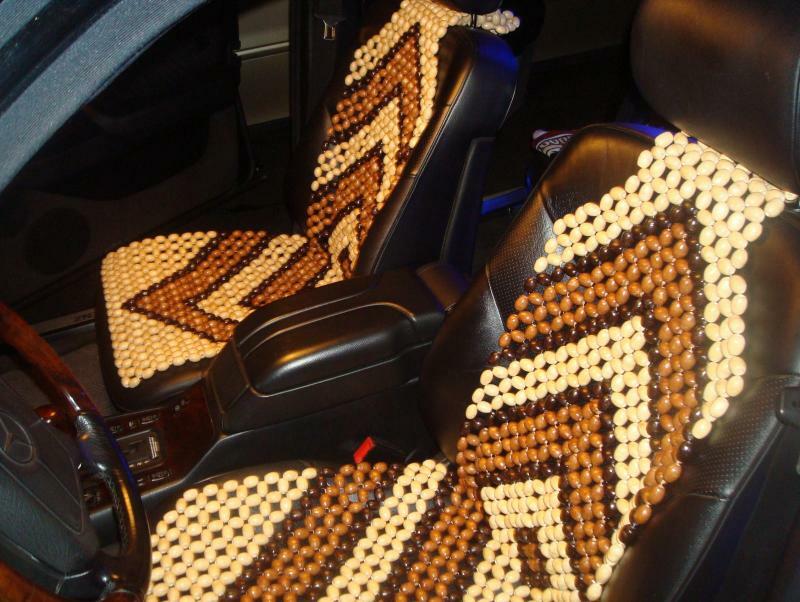 Wanting to replace the drivers seat covers in the '02. Sammmy had found a source (that I can't find) but IIRC they didn't offer kits for "Modern" Miatas. Is that still the case?? Any other sources or options? David DeNuzzo at Crazy Red Italian has them for $545. For Vivid, you could even get Black w/Yellow inserts. Mine came from here, but I don't think they have surf-board covers. Custom covers for mine were $500 in Ft Worth. Onething, who did yours in Fort Worth? From what I've read, I'm with Steve, POS should stay away from Go Miata. Do a search on the pointy board lots of head ache threads. I do appreciate the heads up!!! Crazy Red (Dave DeNuzzo) has been great in my transactions with him. Small operation, but you'd never know it from the customer service. +3... Crazy Red did multiple installations for me back when I lived in Sacramento, and dealt with a major issue I had with a Borla catback I purchased through him and it was painless for me because of his great customer service. www.teocalsupholstery.com on Trail Lake Dr.
Any new recommendations? Really don't want to spend a ton of Nickles on it. Need to start cleaning up Vivid for her next adventure. Consider the ROI before you drop money on new covers. How much value will they really add? True, but I really would like to put its best wheel forward. I wonder if Matt still has Onething's beads?